Ottawa, Ontario – Calling all dog owners in the Ottawa area! You and your dog can go for a walk to support the training of guide dogs and assistance dogs. On Sunday, May 28, 2017, participate in “Dollars for Dogs”, a fundraiser in support of Canadian Guide Dogs for the Blind. The fun takes place at Andrew Haydon Park, 3169 Carling Avenue. All well-behaved, leashed dogs are welcome. You and your pooch can join in the dog social, then walk 4-kms through the park, and stay around for a barbecue and plenty of door prizes. 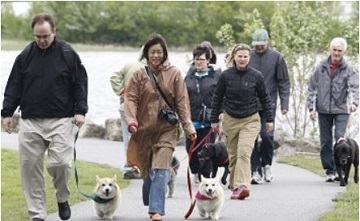 The dog social and registration is from 9:30-10:15am, with the walk starting at 10:30. Pay $30 on-site to participate or waive the entry fee by obtaining pledges in advance. Entry forms are available by emailing events@guidedogs.ca . 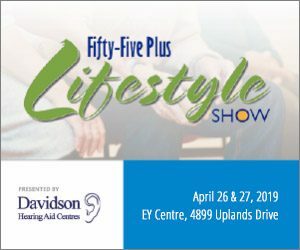 You can also sign up for the event online at www.guidedogs.ca . Register online and create your own profile page to ask friends and family to sponsor you by email or through social media. The first 100 to show up on May 28 receive a free grab bag with treats for you and your pooch. It’s a fun day for your dog, but he needs you to get him to the park; Andrew Haydon Park on Sunday, May 28 for Dollars for Dogs. 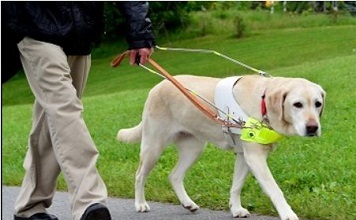 Canadian Guide Dogs for the Blind was established as a registered charity in 1984. Canadian Guide Dogs for the Blind has provided more than 810 professionally trained guide dogs to Canadians who are visually impaired from coast to coast. Canadian Guide Dogs for the Blind also operates an Assistance Dogs Division, which trains assistance dogs for individuals in the local area with mobility-related disabilities. Events & Guider Coordinator, Assistant to the C.O.O.